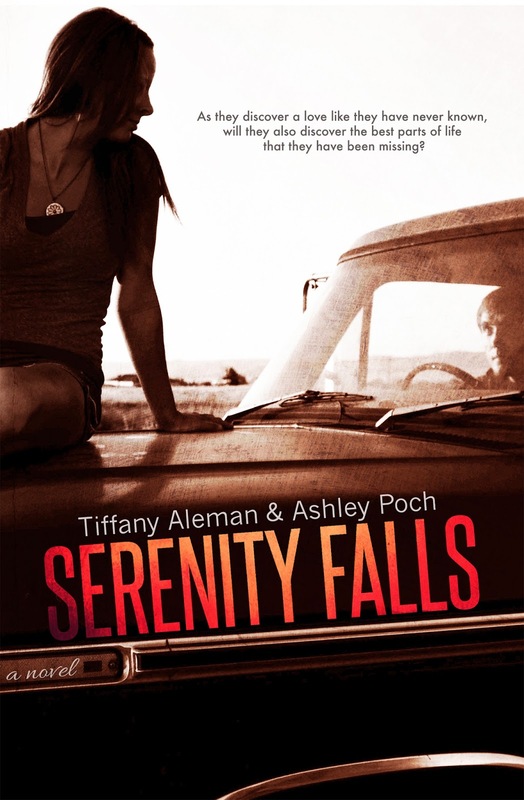 We're so thrilled to be hosting the Review Tour for Serenity Falls by Tiffany Aleman and Ashley Poch. We've got a fabulous list of blogs lined up who will be sharing their thoughts on this gorgeous book! Kenleigh Briggs suffered debilitating depression at the age of twelve after losing both parents in a tragic house fire. Her aunt assumed guardianship and forced Kenleigh to learn how to horseback ride. She soon developed a bond with the horses that helped her work out and deal with her depression. Seven years later, young Kenleigh is now a sophomore at the University of Texas, San Antonio. During summer break, she arrives at Serenity Falls, a horse ranch devoted to helping children with disabilities learn to ride. She loves watching the kids build the same healing bonds with the horses that she did. She really finds satisfaction in paying it forward. Wesley Adams, the son of the ranch’s owners, is a professional bull rider who lives in Dallas. With his blond hair, Caribbean blue eyes, and tattooed muscular body, he is the epitome of every woman’s dream. Wesley is good guy, but he harbors a past he's not proud of. Kenleigh has learned to take life head on. Content with the way her life is going, Kenleigh never expected Wesley. He takes Kenleigh on the ride of her life, but will she accept him faults and all? As Kenleigh and Wesley discover a love like they have never known, will they also discover the best parts of life they are missing? Tiffany is 27 years old, with a wonderful family. Her husband is in the Army, and they have two wonderful children. Ashley and Tiffany have been best of friends since they were 13. 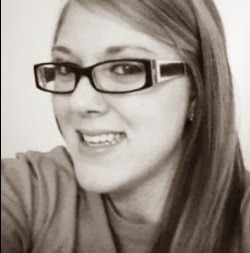 Tiffany recently graduated from South University with an Associate's Degree as a Paralegal. She enjoys listening to music, playing with her kids, going to the beach, and pretty much anything that has to do with the outdoors. Tiffany has always loved to write, but never really had an interest in reading until the summer of 2012. She is so excited to be taking her writing journey with Ashley and has a number of authors she classes as her favorites, including E.L. James, S.C. Stephens, Molly McAdams, Rebecca Donovan, K.A. Linde, Marie Coulson and S.H. Kolee. 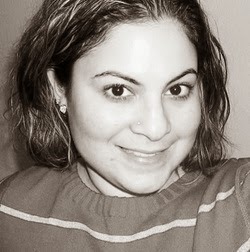 Ashley grew up in Texas but now has joined her husband to reside in Virginia. She is a military wife and mother to two adorable children. Ashley has always wanted to travel having grown up in a small town. Her interest in reading sparked last summer and now she’s a lost cause without her e-reader. 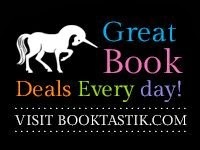 Since she loves to travel, the places she gets to go in her fictional books are what any girl could ask for. When Ashley isn’t glued to her computer you can find her outdoors either playing with her children or relaxing and enjoying the sun reading a good romance novel.